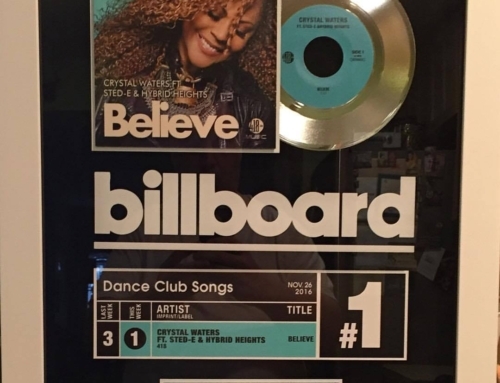 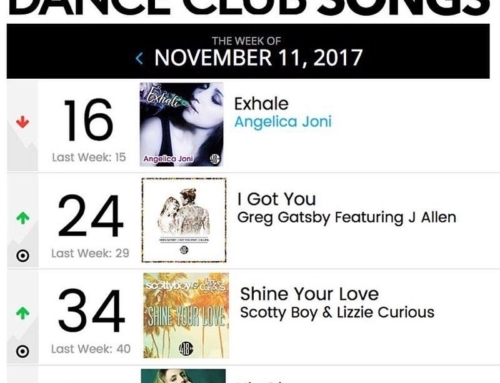 Carly Eden "Gone" Is Billboard Breakout! 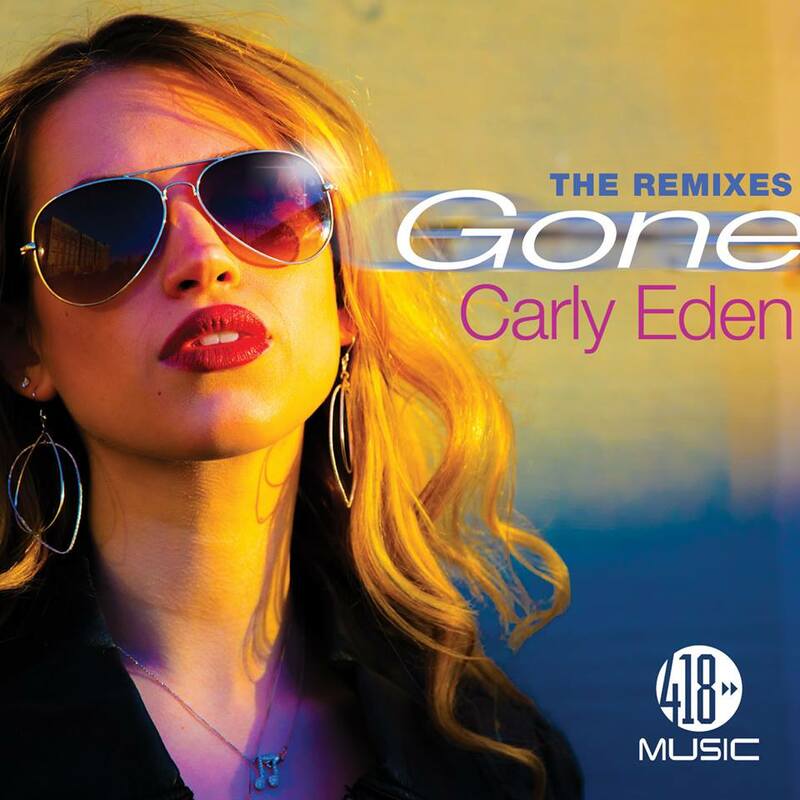 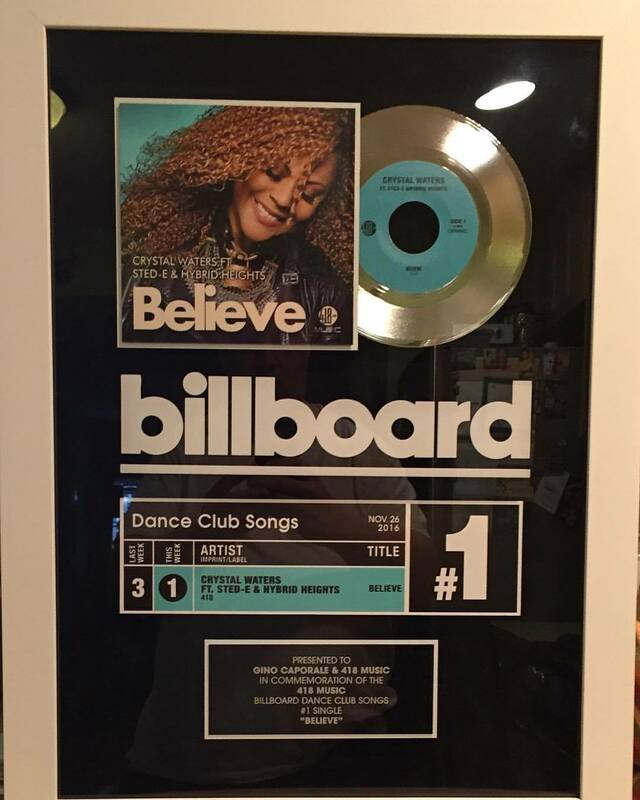 Home/charts, News, projects, Uncategorized/Carly Eden “Gone” Is Billboard Breakout! 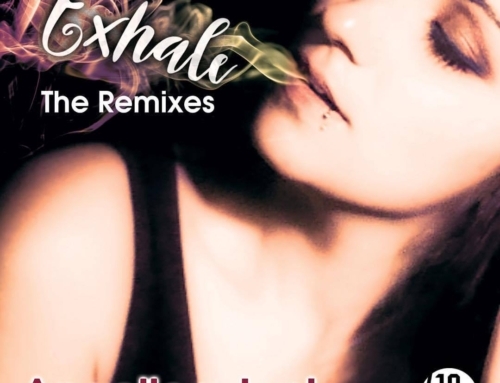 Angelica Joni – Exhale (The Remixes) featuring remixes by Vinny Vero & Mr. Mig, Ranny, Carlos Mojica, Dj Deanne and Jos Leene. 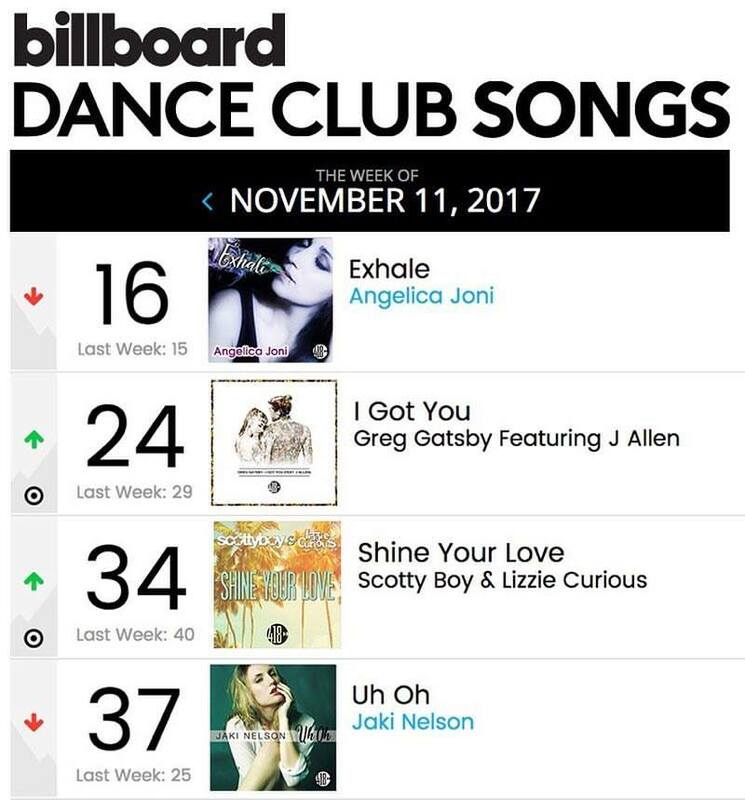 Jaki Nelson’s “Uh Oh” Reaches 250,000 Spotify Streams!